I listened to him on the radio talking about the comparison as well. Great memories. 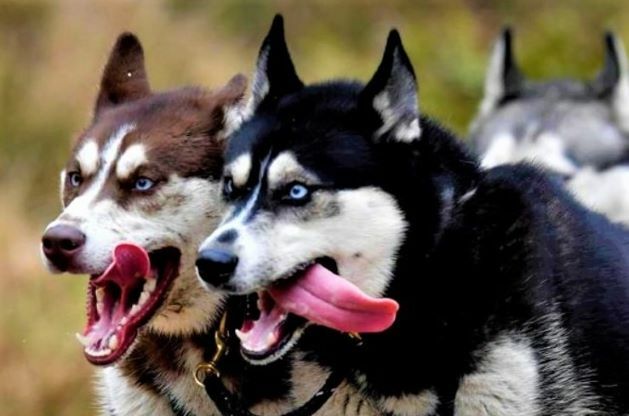 Go Huskies! Cheering for Loyola. That IS a great article & boy did he hit the nail on the head! He described the experience perfectly. We felt the same when we landed in Miami, we were in awe seeing NIU banners & signs everywhere at the Orange Bowl. And boy would it have been amazing to take down FSU. Barry states in reference to NIU:"You just never know if you'll get another chance." So brutally honest. 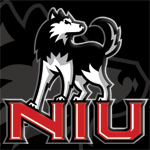 Most of us will never see NIU get another chance. (03-27-2018 04:10 PM)NIU75 Wrote: Barry states in reference to NIU:"You just never know if you'll get another chance." Do we get that chance if we run the table this year? (03-27-2018 06:28 PM)huskie1stdown Wrote: Do we get that chance if we run the table this year? Eligible then you have to at least think they are top 10, especially if one of those teams ends up ranked in the top 10 to 20. And if Toledo does well and NiU beats them? No question an access bowl and lots of discussion to play in the playoff, which would never happen of course. Can Michael the Burner Turner be the Team Chaplain so we can bring back the hot sauce? I think it has potential to outsell the sister jean bobble head. Maybe, but there is no chance we run the table this year. Not even close.